Private investments are the fuel that keeps the innovation engine running in a market economy. The UK Government understood that and created Tax Relief Schemes aimed to encourage investors to become part of the innovation process by diminishing the financial risks. The Seed Enterprise Investment Scheme (SEIS) offers a lot of tax deductions to investors who choose to invest in small companies, with assets not worth more than £200,000. For larger companies, the Enterprise Investment Scheme (EIS) is available and offers similar benefits. After investing a sum of money in a company, you can get back 50% (for small companies) or 30% (for larger companies) of the value of your investment as income tax deduction. In other words, by benefiting from tax relief, you are able to own more shares in a company than you would normally afford or would be willing to pay for. Therefore, for your investment to be successful, you need to get at least half of your investment as revenues back. The maximum investment amount for which you can get these deductions is £100,000 for small companies and £1,000,000 for larger ones. If your investment was not successful, you do not end up losing 50% or 70% of your money. You can claim the percentage that represents your Income Tax from the remaining invested amount. This relief could be considered a safety net for investors. 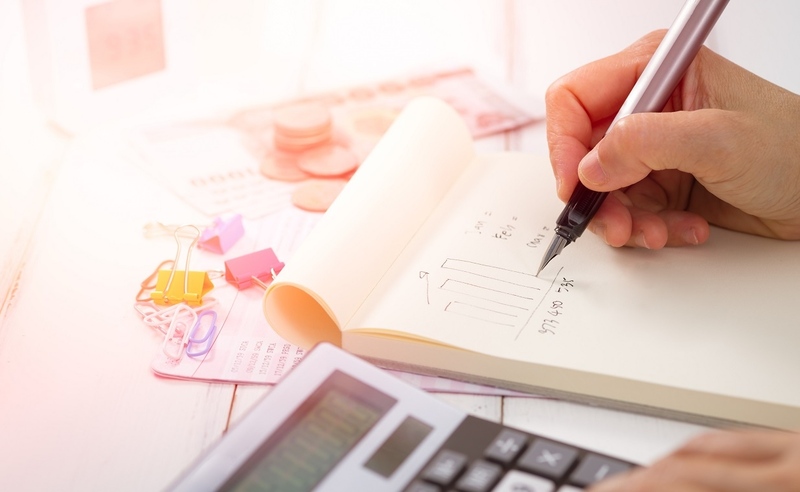 If you combine the income tax relief and the loss relief, the investment risk diminishes, because in theory, the worst case scenario is one where you lose less than half of your investment. This one is straightforward and offers the benefit any financial market player wants. If you hold the shares for at least three years, you will not have to pay any taxes for selling them at a higher value. Therefore, if you are a well-documented investor, you pay less taxes no matter how successful your investments are. If you decide to reinvest financial gains from other investments in an SEIS or EIS eligible one, you are exempt from 50% or 30% of the Capital Gains Tax. If you sell assets to invest, you are exempt from this tax until a later date, that usually represents the moment you no longer hold the acquired shares. The tax deductions above can also apply to previous years if you made investments into SEIS and EIS companies. Last, but not least, holding the acquired shares for two years makes them inheritance tax free. 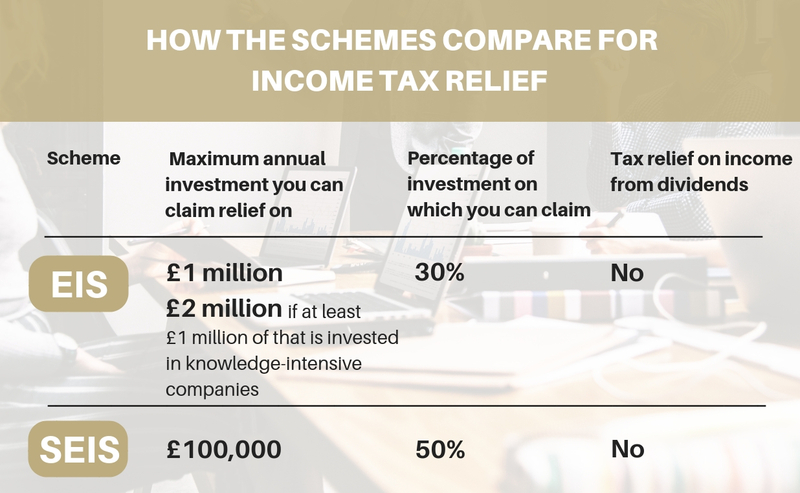 Considering all the benefits above, we can conclude that investors can benefit from this tax relief in two main ways. The risks diminish, so they can focus on the company by helping the entrepreneurs succeed and, ultimately, significantly increase the return on the financial investment. Should you be interested, our investment opportunities section shows which companies are SEIS/EIS eligible or you could read more about these schemes in our Tax Relief Guide on our dedicated page. The above references an opinion and is for educational information purposes only. It is not intended to be investment advice. Seek a duly licensed professional for investment advice. Investing in any business involves risks, including illiquidity, lack of dividends, loss of investment and dilution, and it should be done only as part of a diversified portfolio. Please click here to read the full risk warning.